Sevilla and Liverpool will meet on Tuesday at the iconic Estadio Ramon Sanchez Pizjuan. Will the Reds maintain top spot in Champions League Group E? 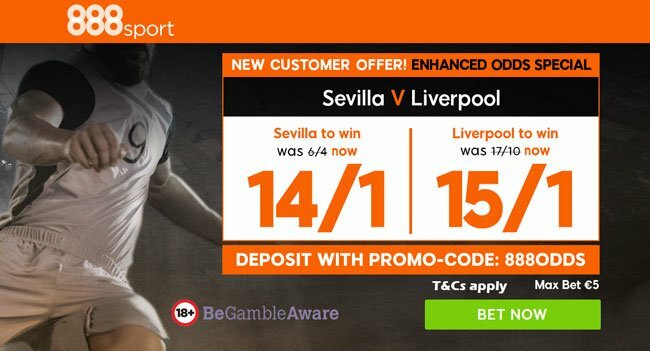 Read below our Sevilla vs Liverpool betting preview with predictions, betting tips, starting lineups, team news, boosted odds, bookie free bets and no deposit bonuses on this clash! Sevilla can secure a place in the Champions League knockout stages if they beat Liverpool at home as they only trail the Reds by one point. The Spanish side are a team in good form despite the recent defeat to Barcelona. They won four of their last five games, and each of their last seven home games in all competitions. They have won from behind to beat Celta Vigo at the weekend. The result moved the team back up to fifth place in the La Liga standings, but they're already 12 points behind leaders Barcelona. Eduardo Berizzo's men home form is really impressive - the Andalusians have not suffered a single competitive defeat in front of the home fans so far this season. Sevilla and Liverpool played out an entertaining 2-2 draw at Anfield back in September. Head-coach Berizzo has a number of absentees including centre-backs Daniel Carrico and Nicolas Pareja, while winger Joaquin Correa and Gabriel Mercado are major doubts despite they returned to training following muscle injuries. Wissam Ben Yedder is expected to lead the line with Ever Banega, Pablo Sarabia and former Man-City winger Jesus Navas play as offensive midfielders, altough Nolito is pushing for a start. Steven Nzonzi and Guido Pizarro will anchor the midfield with Michael Krohn-Delhi as back-up option, while Simon Kjaer and Clement Lenglet will be the central defensive pair. After starting their Champions League campaing two draws against Sevilla and Spartak Moscow, Liverpool climbed to the top of the Group E table thanks to a couple of wins over Maribor, netting 10 times without conceding in that double-header. Anyway, their place in the knockout stage of the competition is far from secure with Sevilla just one point behind and Spartak Moscow only a point further back. The Reds have won their last four outing in emphatic fashion - 3-0 wins over Huddersfield Town, Maribor and Southampton as well as a 4-1 success at West Ham at the weekend. Anyway, Jurgen Klopp's defense has been shaky on the road so far, managing only one clean sheet away from home this season. Sadio Manè suffered a recurrence of his hamstring injury while on international duty for Senegal and is a doubt. The attacking trio will be likely formed by Philippe Coutinho, Roberto Firmino and the in-form Mohamed Salah. A very minor muscle strain kept Joel Matip out on Saturday meaning that Dejan Lovren and Ragnar Klavan are expected to start as centre backs. Adam Lallana is in contention to make the bench after returning to training while Daniel Sturridge was an unused substitute against the Saints and is likely to feature. Alex Oxlade-Chamberlain and Dominic Solanke are other players who could play during the second half. 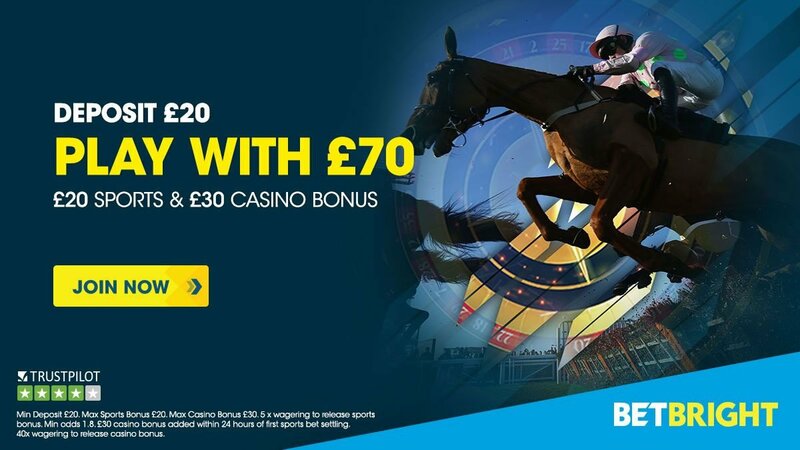 "Sevilla vs Liverpool predictions, betting tips, lineups and odds (Champions League - 21.11.2017)"